From Ashes into Light is a transpersonal tale of epic tragedy, spirituality, family, and personal redemption. It is told through three distinct voices: the hauntingly tragic story of Ruth, a Jewish adolescent during Kristallnacht in Austria, Saqapaya, a stalwart Native American from coastal California during the time of the Spanish conquest, and Friede Mai. Friede is born during World War II to a Bavarian soldier and a East-Prussian mother. As those around her struggle with the inevitable chaos and paradox of war, Friede opens her heart to gruesome enemies, at times saving herself and family members from atrocities. With war behind them, the Mai family immigrates to the US, where Friede, her veteran father and ex-refugee mother, struggle with the reverberations of trauma. Friede is unable to find inner freedom until she meets her spiritual guide, a Rabbi, who helps her see that the voices from the past are teachers and the horrors of history are also beacons of light. The three electric characters weave a narrative of raw consciousness, a moving example of transforming the ripple of suffering through the incredible strength of vulnerability. Some books are such a privilege to read, they are deep and transcendent, they move you on a deep and personal level. 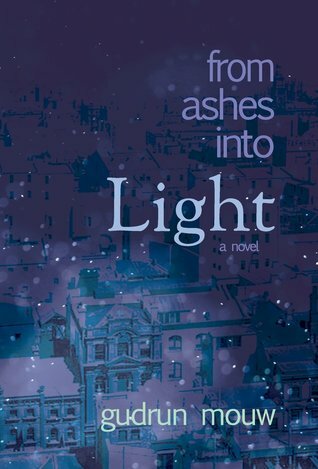 From Ashes Into Light is one such book, it is truly exquisite. The writing in this book is poetic, it’s lyrical and it seems to flow as you breathe in and out, one breath to the next. At first I was almost confused by the three different story lines, but they weave together beautifully through the eyes of the phoenix and each story becomes part of a bigger subtle narrative. 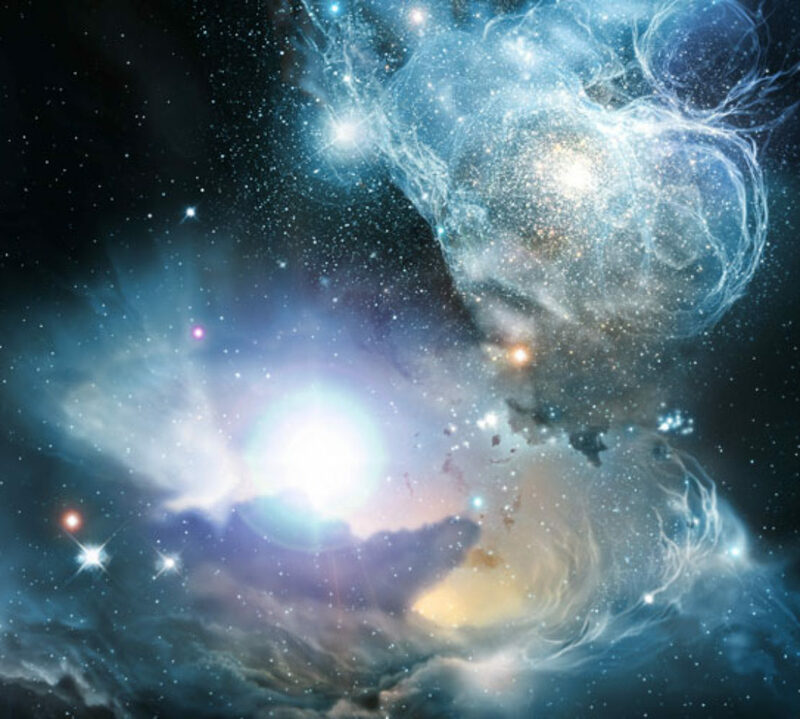 What I took from this story is that we are all connected, past and present as humanity. We all experience the world in our own way, we all strive to overcome, to learn, to grow, to redeem, to survive. This three-way point of view tale gives such a deep, yet subtle insight into this and I am sure that many others will each take something unique from their reading of the story, it’s that kind of book. Reading this was transcendent, whatever that elusive quality of books they call ‘literary’ is, this book has it to spare, it is such a satisfying, confronting, compelling book to read. I don’t think it is possible to be a white person from a colonial background to read this book and not be uncomfortable, as it is written from a very different cultural context, from within persecution, from within discrimination, from oppression, from betrayal and more. The harm visited upon people from war, from the holocaust, from colonisation is very clear in this book and I valued the opportunity to read from these points of view, to hear these voices and simply to listen, to learn a different context from the one history is so fond of telling me. Sometimes the reading of a book changes you, sometimes you can identify that change, and sometimes you can’t and the experience of reading the book stays with you. This book, with it’s interwoven story through the eyes of the phoenix will stay with me for a long time to come and I wholeheartedly recommend it.